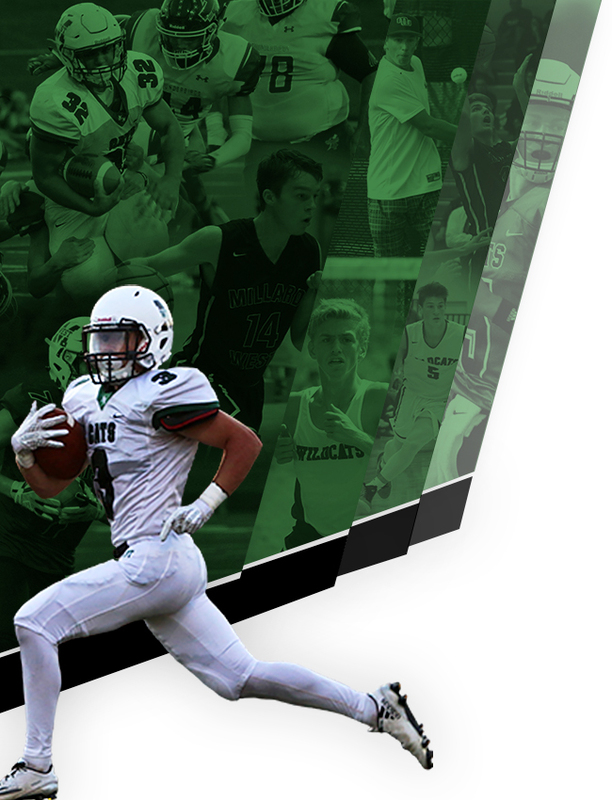 The Wildcats picked up a big win on Senior Night. It was a solid and convincing performance. 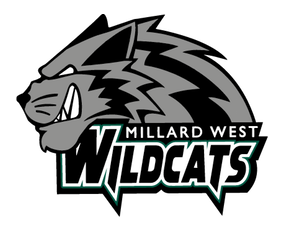 Led by Grace Ostergaard and Katie Stoneburner with a goal and an assist each, the Wildcats held off Top 10 PLVS. Chaise Pfanstiel netted the other goal while Maddie Augustine assisted a goal as well. Brenna Hansen and the Wildcat defense led by Brynne Baird, Nicole Gornell, and Riley James earned the shutout. 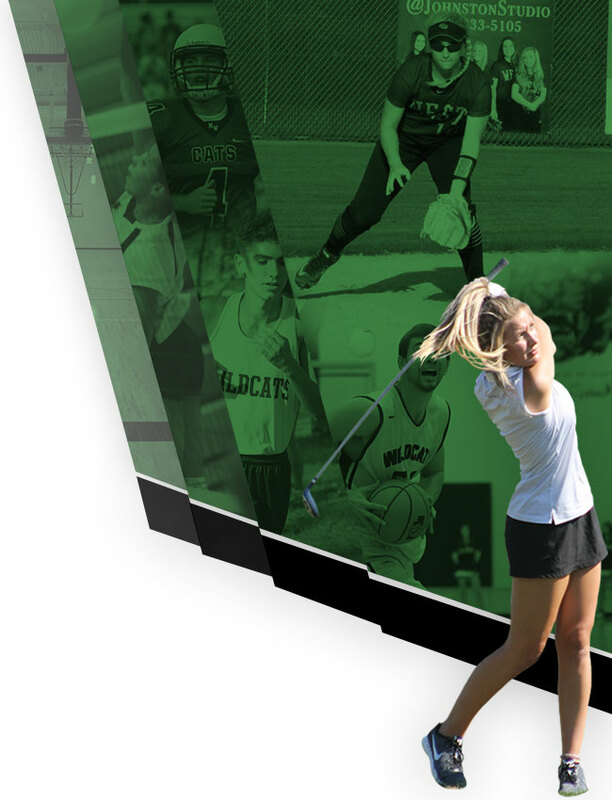 On Senior Night, the Wildcats gave appreciation to our six seniors: Brynne Baird, Nicole Gornell, Leah Kirchner, Reilly Kortus, Maya Sukhram, and Maddie Veller.